Our success lies in our interconnectedness: at Nellson, our research and development expertise intersects with all other facets of our business including innovation, renovation, product development, packaging, regulatory, and continuous improvement initiatives to benefit all of our customers, from CPG to direct sell, and everything in between. This integrated approach ensures forward motion in all our development processes and relationships, whether they are tolling or turnkey development opportunities. Our commitment to development and progress also results in advancements like our patented aeration technologies. CPG Quality and shelf life may be your highest priorities, but they are also part of a much bigger picture. You need solutions for formulation and regulatory concerns that won’t slow your speed to market. Plus, you need the innovation to meet consumer demands for performance, texture & taste, with the cost optimization to keep you viable in the CPG marketplace. Not only do we understand, we know how to help. Private Label In the world of private label store brands, you need to compete with premium national brands in terms of innovation, speed to market and shelf life. As if that’s not challenging enough, you need to do it at a price that leaves room for a reasonable margin. Not only do we know and understand the market, we utilize strategic sourcing and demand planning to reduce your overall cost. Direct Sell To achieve true performance and success in the lively and competitive direct sell market, you need to stand out in the crowd and get to market fast with innovative new products. You also need to give today’s consumers what they want and demand, appealing taste and texture, high quality ingredients and freshness. 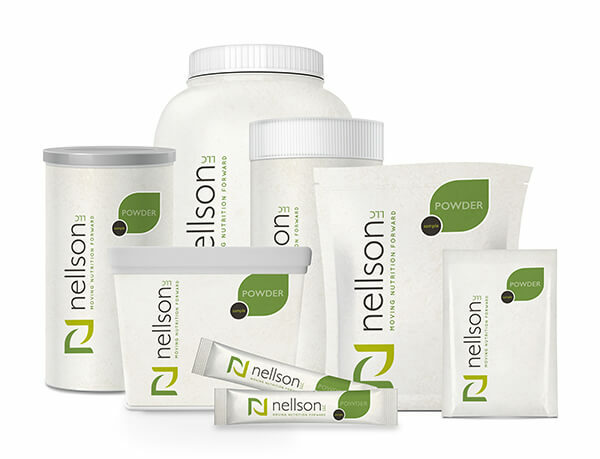 Nellson has the science—and the speed—to boost your nutritional product sales. We support your marketing efforts with our own market insight, product knowledge, and expertise, focusing on your target consumer audience by providing market analysis of data and trends. Our competitive brand intelligence, segment diversity, and gap analysis of your product portfolio assist you in creating consumer-focused innovation for continued success. Our best-in-class in-house R&D department of over 40 food scientists, technicians and regulatory personnel brings added value and benefit to our customers. With their formulation expertise and vast detailed knowledge of nutrition and science-based ingredients, our R&D team increases your speed to market. 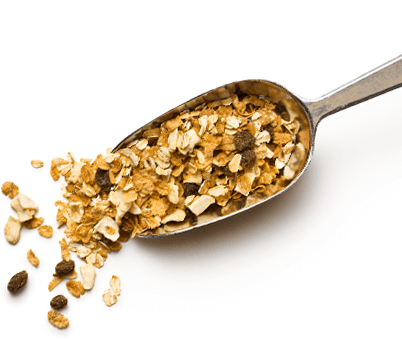 We offer a diverse formula library with multiple bar and powder formats and expertise across multiple platforms, including proteins, sweeteners, flavors, texture, and value engineering. We use strategic sourcing to optimize opportunity. 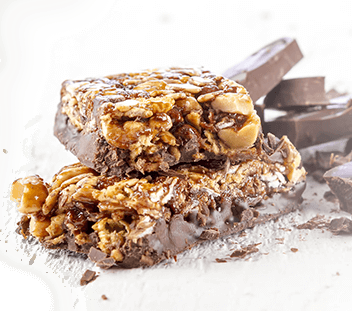 Our strategic sourcing team has specialists in major spend categories including: proteins, coatings, sweeteners, flavors, and packaging. Since over 70% of price is driven by input costs, our scale allows us to leverage lower input costs without compromising quality. Our focus on shared continuous improvement initiatives helps set us apart from the competition. It’s all about efficiency and—like everything else at Nellson—working together for the best outcome. As your strategic vendor partner, we optimize all supply chain considerations, using tools like our supplier scorecard program and finished good inventory optimization to reduce overall supply chain costs and increase your profitability.